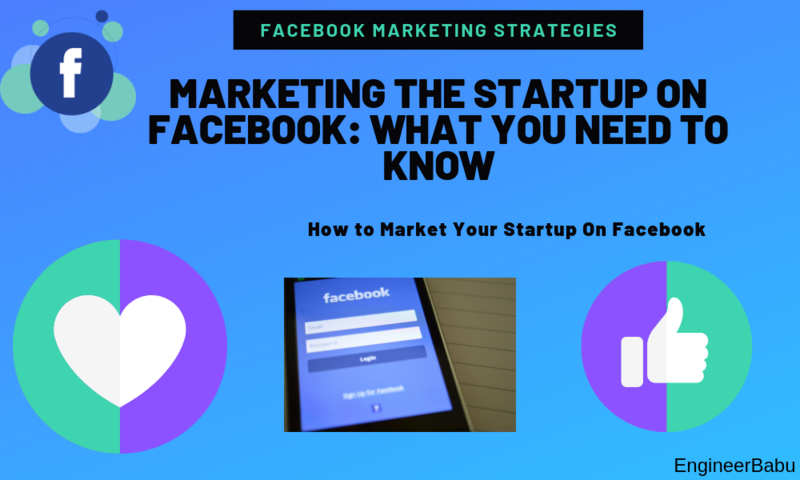 The Internet has unlocked endless horizons for businesses worldwide, and consequently, a huge mob has turned towards the web to connect better with their target markets. We have become so reliant on internet that it is now inconceivable to even imagine some of our business functions operating without the convenience of it. For instance, most of the marketing and acquisition of goods and services are possible solely due to the web. With the influx of economic attributes in technology, the demands of ecommerce websites have sky-rocketed. 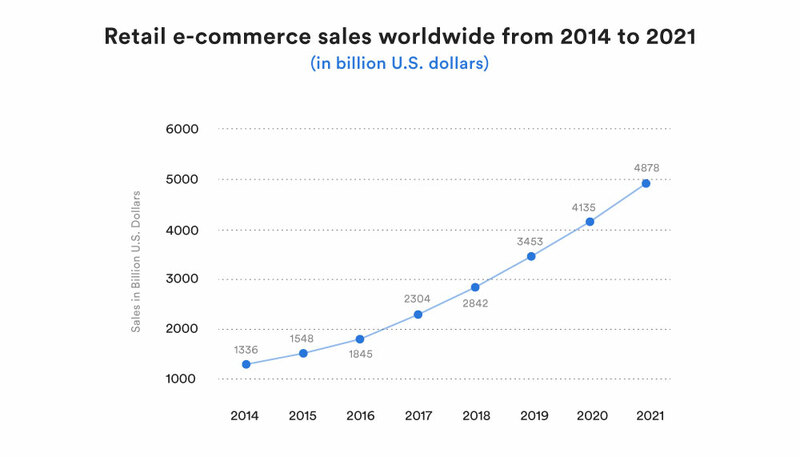 According to Statista, In 2017, retail e-commerce sales worldwide amounted to USD 2.3 trillion & e-retail revenues are predicted to grow to USD 4.88 trillion by 2021. The three major online stores’ revenues alone amount to almost USD 100 billion in 2017. Online shopping being the most popular online activity worldwide, but this usage fluctuates vastly by region – in China, an estimated 19% of all retail sales transpire through the internet, however, in Japan, the share was just 6.7%. Desktop PCs still prevails for placing online shopping orders but smartphones, are rapidly catching up. Thus there seems to be an abundance of incentives for businesses to leverage this lucrative industry in. For once, we would not like to end up late to the party, would we? So, if you are on the lookout for a tech partner who can facilitate in bringing your ecommerce dreams to reality, then look no further. Magneto IT solutions can be touted as the flag bearer of some of the finest ecommerce products of the industry. 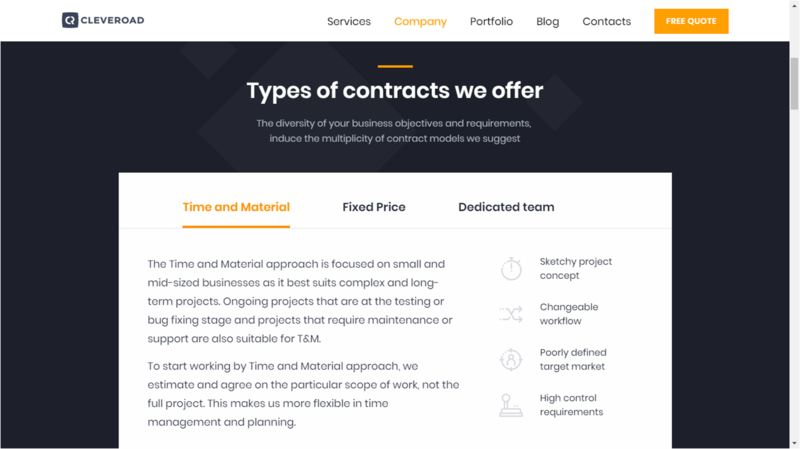 Having completed a decade, they have a vast experience of managing a variety of projects in this domain. Magneto IT solutions, boast an impressive portfolio, collaborating and working with the likes of, Amazon, HP, Kotak Mahindra Bank, Race Chip, KTM, ESPN, and IBM being some of their star clients. 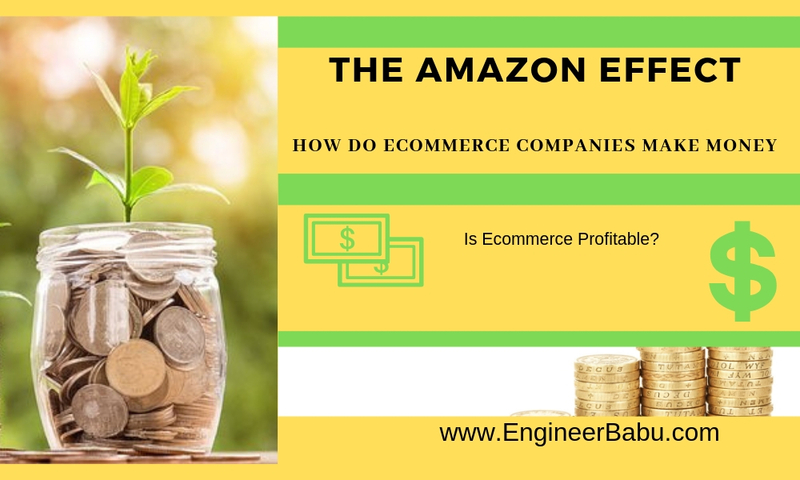 Their primary focus area is eCommerce which amounts to almost 60% of their service lines and their primary clientele comprises small businesses (<$10M), amounting to 80%. They also provide services for Mobile Application, Customize Web Application, IOT, and Chatbot. Brainvire Infotech is an Award Winning Digital Transformation focused technology Consultant Company working in Mobile Application, eCommerce Stores with Omni Channel Solutions, .Net Application, and Hybrid Mobile Application. Besides ecommerce app development, they also offer a broad range of services including – Mobile app development (Android, iOS, Windows, Hybrid), Web App Development (PHP, .NET, MEAN stack), Game App Development, Enterprise Solutions, and even ERP & CRM Integration. They deliver solutions to a wide array of industries, including – different verticals like BFSI, Retail, Media, and Healthcare. From Fortune 500 companies such as Walmart to startups like FreshDirect – Their clientele comes from a wide assortment of businesses. Having completed 17 years in the domain and have served over 2000 clients, they are a trusted partner for a majority of enterprises. They also boast a geographic presence in 11 nations including four offices in the USA, which makes their services prompt and timely. 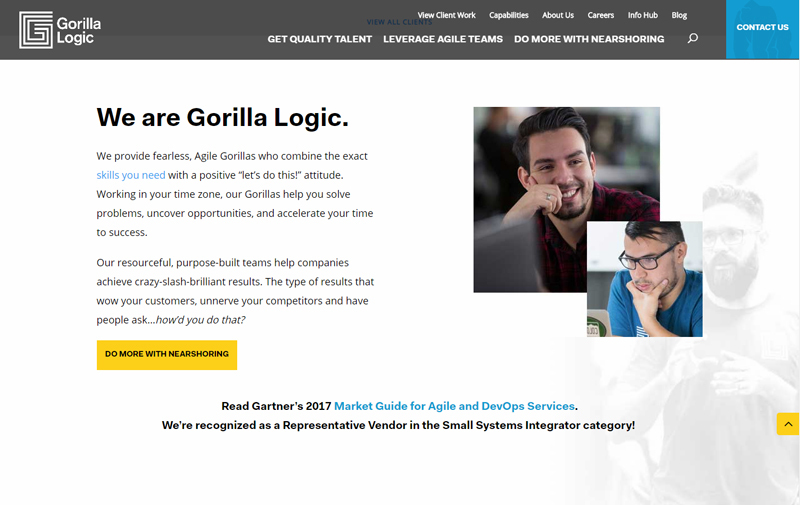 Gorilla Logic is one of the premium providers of nearshore and US-based Agile development teams. 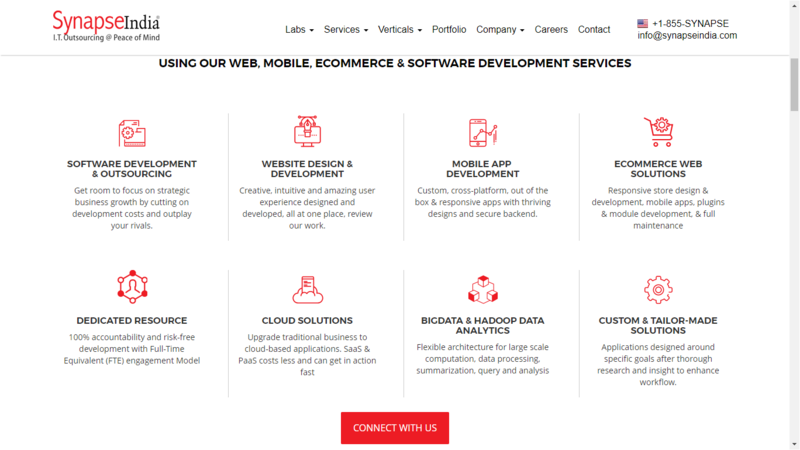 They have substantial domain expertise in delivering full stack web, mobile and enterprise applications. The differentiating factor that I noticed after reading several client reviews on clutch was the level of control, flexibility and transparency they introduce during the development stage. Apart from ecommerce app development, their core areas of practice comprise – Web Application Development, Mobile Application Development, Back End, UX/UI, DevOps, QA, Agile, Security, Big Data and IoT. 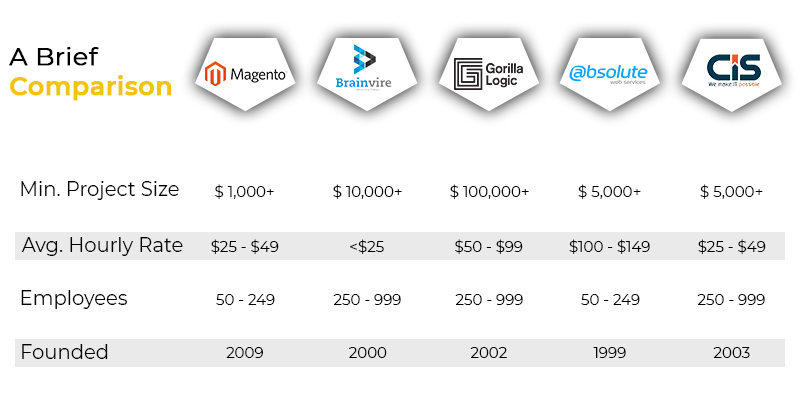 Gorilla Logic could serve as an ideal partner for large enterprises and mid-market entities. 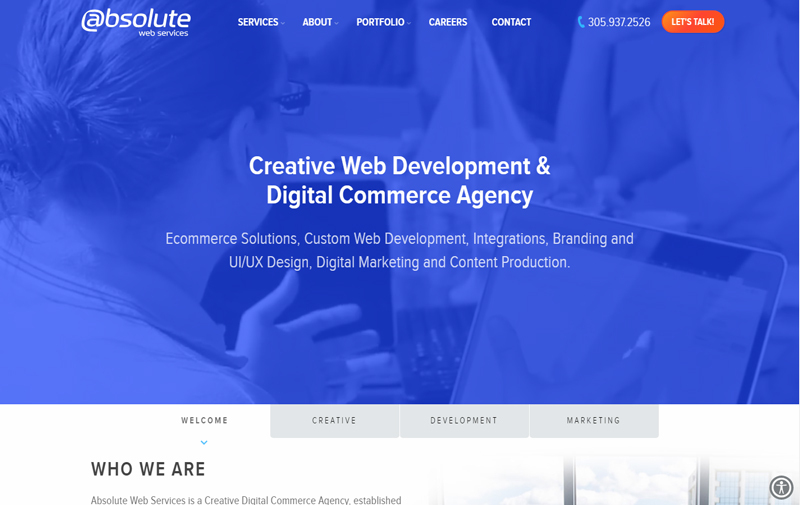 Absolute Web Services is a full-service development agency specializing in ecommerce and business websites & applications. They have been in the business for 20 years and thus have a greater understanding and acumen into the entire business process. In addition, their development team also provides a full-service digital marketing team to design and implement digital strategies for Online Demand Generation. Thus, helping in business growth and brand transformation. 40% of their service line constitutes ecommerce development. They do offer other services such as web design and web development. AWS can serve as ideal tech partners for the medium-sized enterprise ($10M – $1B) as most of their current clientele comes from this domain. 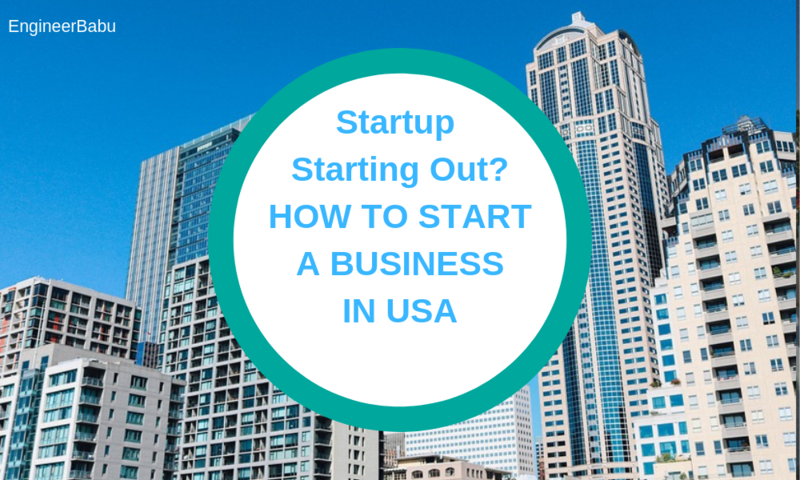 Their key customers include – TigerDirect, Capezio, CC Homes, University of Miami, , R+Co, , Cheney Brothers, Luminaire, Grand Western, Juno Lucina, , MigVapor, Oribe, RubberB, Isram Realty, VOGA Italia, iStencils, FairyLoot, Fitlife Foods, In Common Beauty, Wyze Cam, Royal Flowers Group, Rivergate Companies, BabyCottons, etc. CIS is empowered by 12+ years of experience in the field of IT. CIS offerings fulfill all types of technology needs that you require. A differentiating factor for CIS is the fact that having worked with an extensive client-base stationed all over the world, they are well aware of the globally recognized standards and latest technology trends. Highly optimized solutions and offerings across a wide multitude of industries serve as a strong point for CIS. CIS’ principal area of expertise is application development, open source development, mobile application development, business intelligence and analytics, business process management, cloud infrastructure implementation, front-end design, and digital marketing. Businesses of practically almost any size could leverage CIS’ offerings. 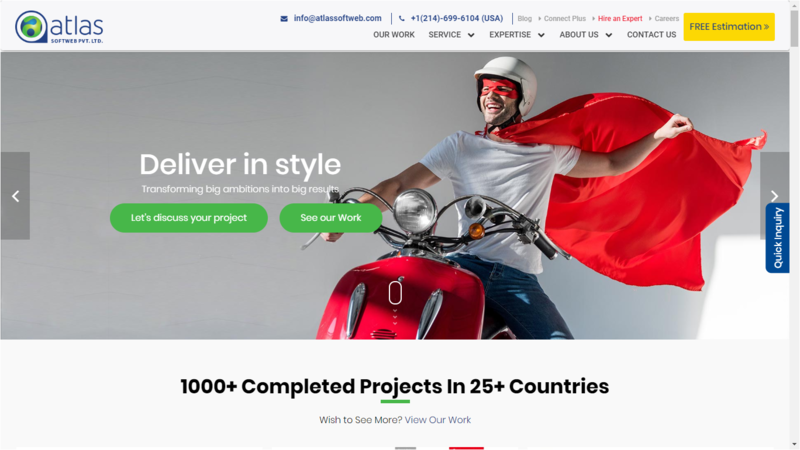 Although most of their clients are medium enterprises, they have a successful track record of designing great solutions for small and large enterprises as well. 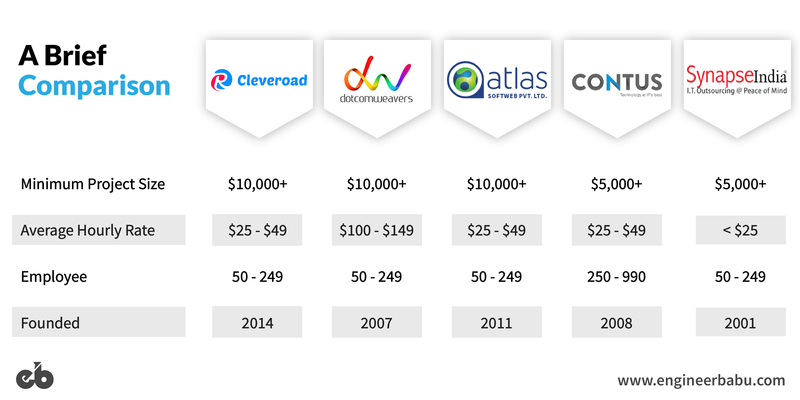 Cleveroad builds web and mobile solutions that can fit any industry and budget — dealing with startups, business segments, and even private clients. Cleveroad has a presence in 5 countries worldwide, and their Research & Development operations are based in two Ukrainian IT cluster cities – Dnipro and Kharkiv. 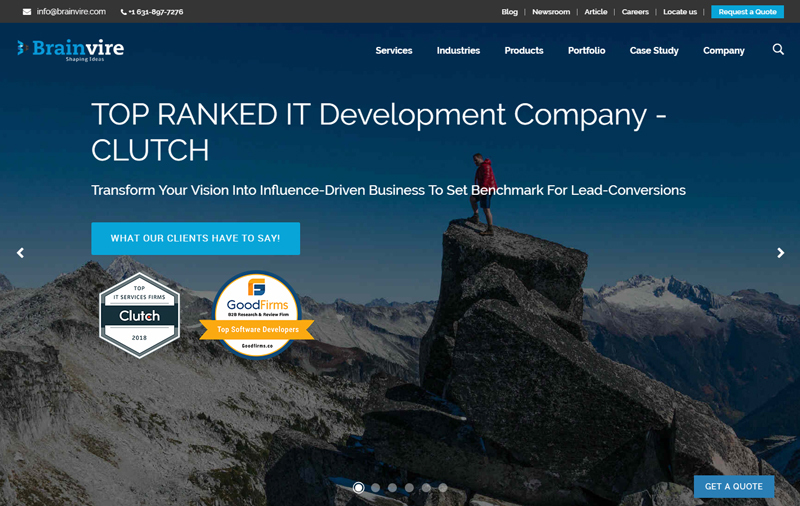 They possess solid domain expertise in ecommerce development, as they have a portfolio of 500+ custom B2C and B2B apps for a variety of industries and business domains, including E-Commerce, Healthcare, FinTech, Agriculture, Logistics, Real Estate, etc. 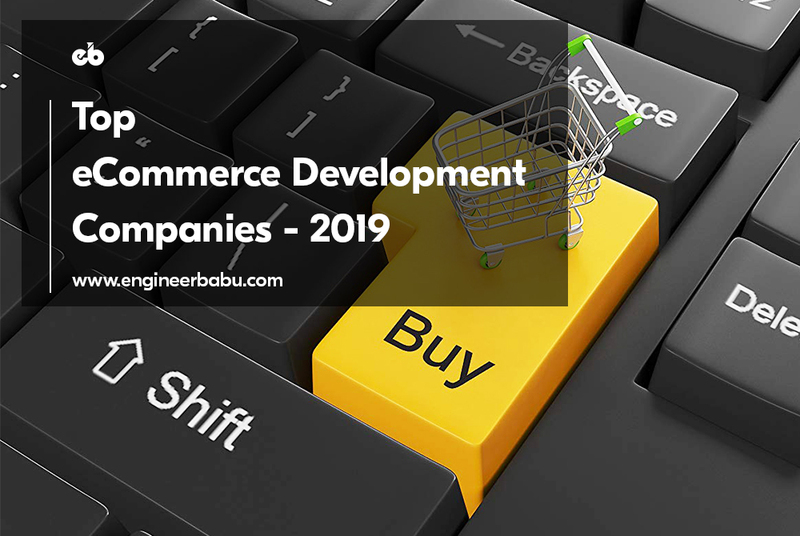 Almost 70% of their service line constitute ecommerce development which makes them an ideal partner for businesses which require complex and customized ecommerce solutions. BET3000, PrankDial, VirginAtlantic, Octopus, DPD, HSBC, MoneyWiz, Fuji HI, Cartogram. 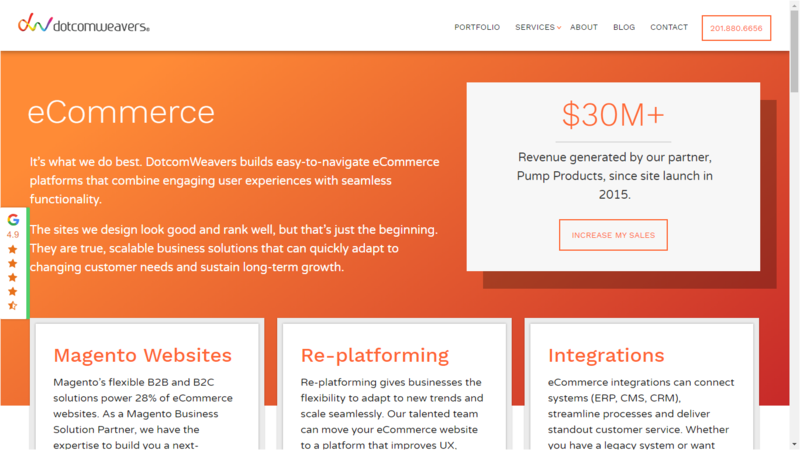 DotcomWeavers is an award-winning web design and development company which specializes in eCommerce, Custom Software, and Mobile applications. They have been in the domain for the past 12 years, and have developed more than 400 projects for businesses of all magnitudes & industries. They are a Magento solution partner, and their 70 member team includes some of the best Magento certified programmers. They are hands-down one of the most reputable companies out there if you are looking to utilize Magento as your ecommerce platform. They can easily customize your Magento store to meet your specific website, integration, and conversion goals. Another critical differentiating factor between them and others Magento companies out there is their offering of a personal, consultative approach that allows them to understand customers’ business goals and technical requirements. Another prominent enterprise for ecommerce development for small business is this company from India. 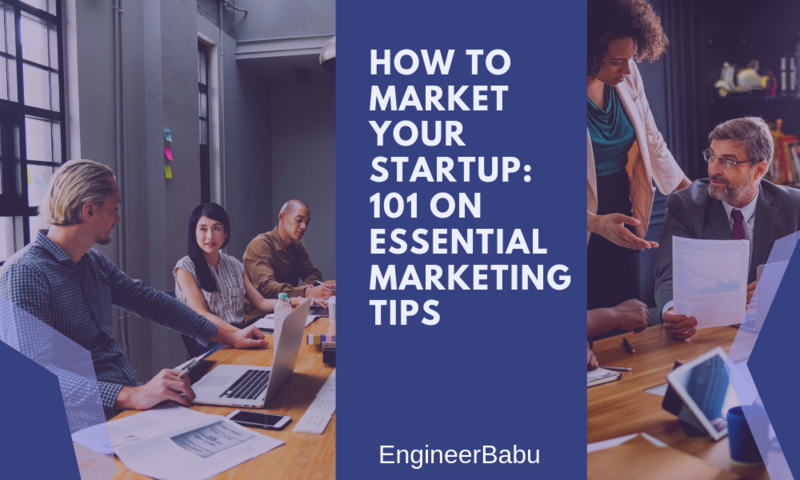 Although being a relatively new entity in the market, they have succeeded in earning a name for themselves by offering splendid services to their customers. Atlas Softweb could serve as a proficient partner for creating a user-friendly ecommerce website. Their innovative Ecommerce development solutions can aid your organization in several ways including improving your business presence. 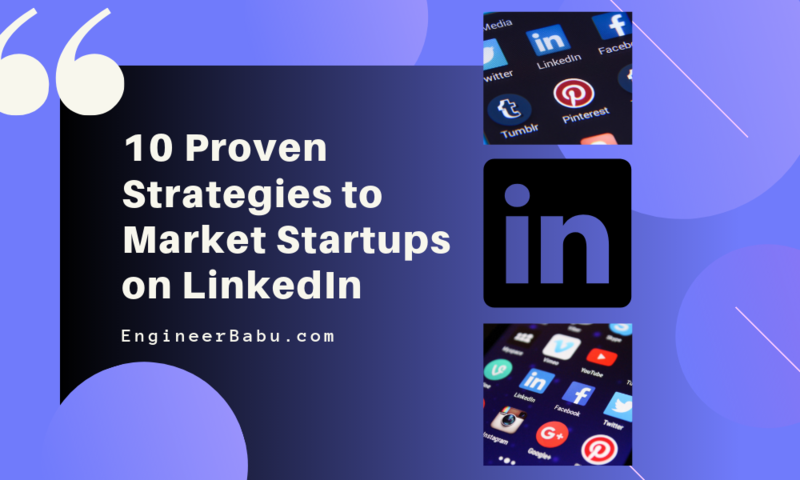 Some of their key clientele includes – Educents, Nirma University, IIT Gandhinagar, Sun Fung Tech, Pesche, and Connect Zone. 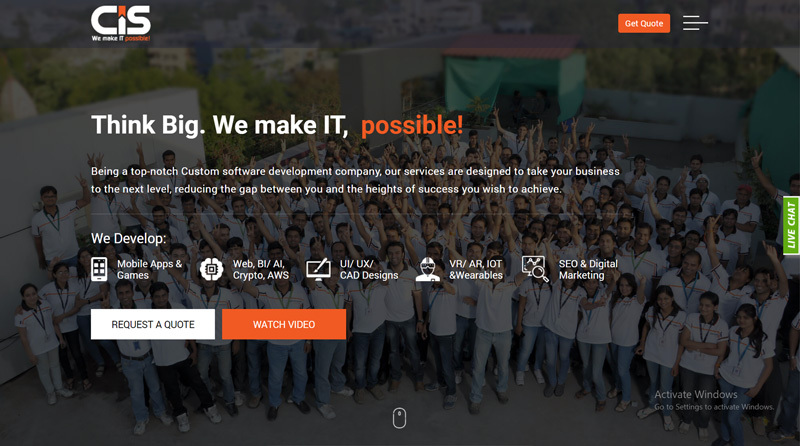 Contus is a digital transformation enterprise established in the year 2008 with a mission to transfigure every technology. Contus is headquartered in the US & has regional offices in India. With more than 200+ tech Professionals revolutionized clients’ business digitally across 40+ Countries like UK, UAE, USA, etc. Contus is engaged in developing a wide array of ecommerce extensions, mobile & web applications, and omnichannel management solutions. They also render specific tailor-made ecommerce solutions as per client requirements. End-to-end eCommerce development consisting of web backend, mobile commerce, delivery tracking app, social commerce makes Contus a go-to destination for high-end eCommerce development projects. The company offers its eCommerce development service across several platforms including Magento, Drupal, Prestashop, Zencart and many more. Apptha Airhotels – A Sheer Hub for Marketplace Software. Synapseindia is another eminent Ecommerce development company, offering effective development services. 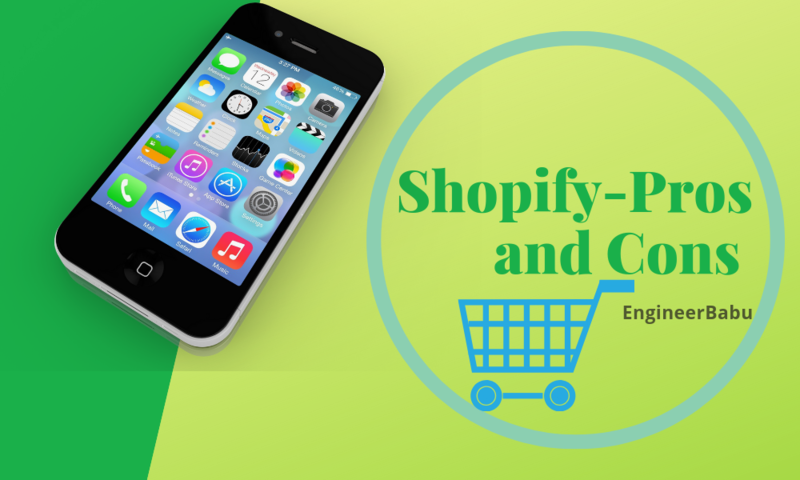 They are hailed as specialists in providing ecommerce solutions for various platforms like OpenCart, Magento, WordPress, BigCommerce and several more. 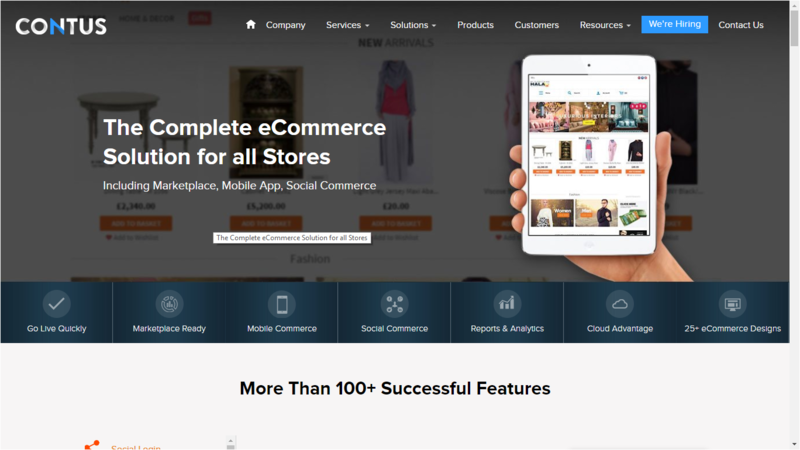 SynapseIndia is also one of the oldest in this list of ecommerce development companies and has been offering solutions since 2001. They have an extremely impressive and unique clientele across numerous domains. They have worked with some of the most reputed global brands such as PayPal, UNICEF, Indian Army, Bata, DNG, Johnson & Johnson, etc. Open Source Technologies – PHP/MySQL (Core PHP, Laravel, Zend, CakePHP, CodeIgniter, Yii, etc. ), RoR, Django/Python, MEAN, MERN. 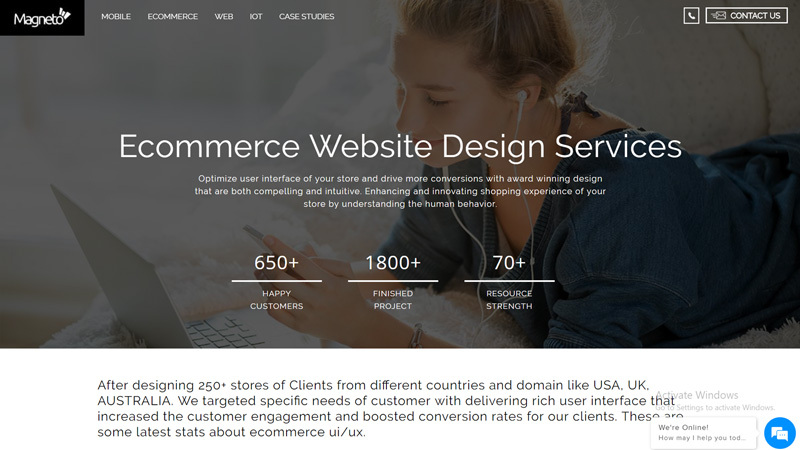 This brings us to the end of the list of some of the best eCommerce development companies out there, that can help build your next online store. Each company listed above has been ranked in the top for their eCommerce development services. They have also been the workhorses behind some of the most popular and successful online stores of today.